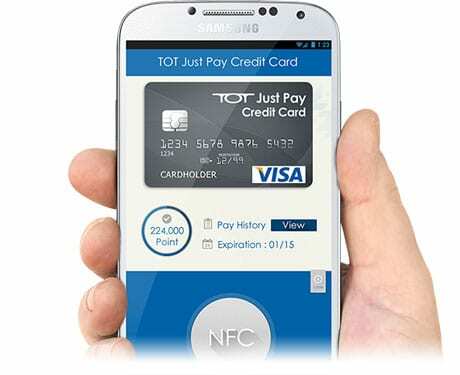 Thai state-owned telecommunications provider TOT is to launch an NFC mobile payments service in Thailand next year. The new Just Pay service will include a mobile wallet, an mPOS solution and a web-based mobile customer relationship management (CRM) platform. The mobile wallet service will allow users to store their payment cards to pay for utility bills and access other products and services such as promotional and discount offers from participating retailers, while the tablet-based mPOS solution will allow consumers to pay retailers by tapping their phone against an NFC reader attached to the device. The CRM platform will enable merchants to access information on products, inventory, customers, card programs, loyalty programs and branch management in real time.